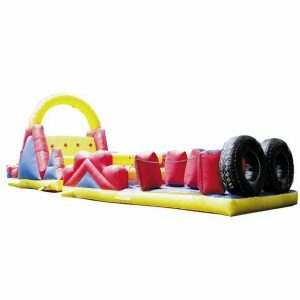 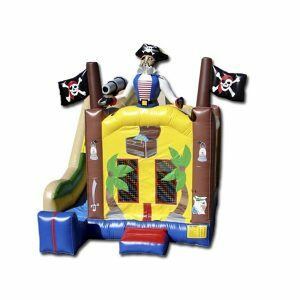 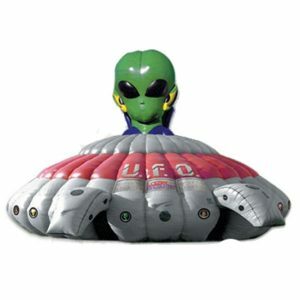 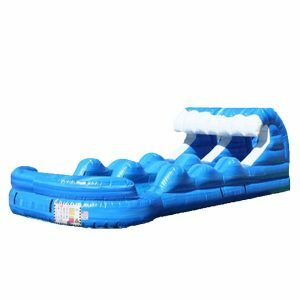 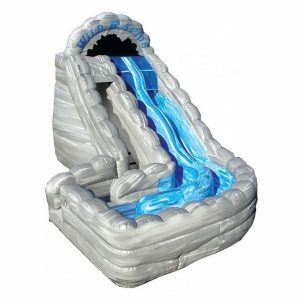 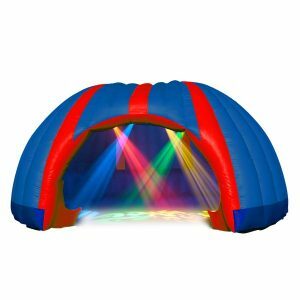 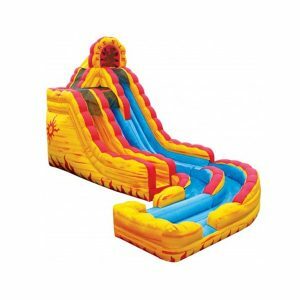 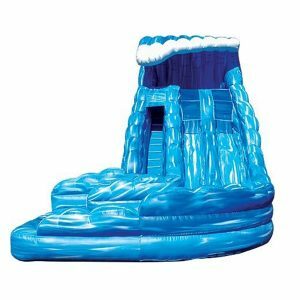 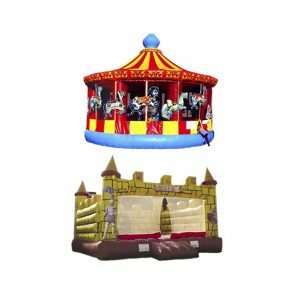 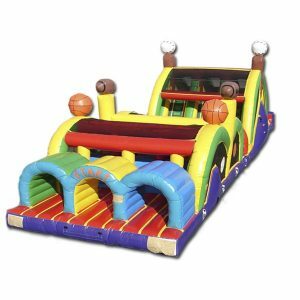 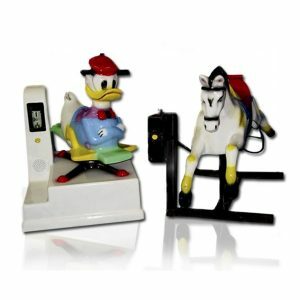 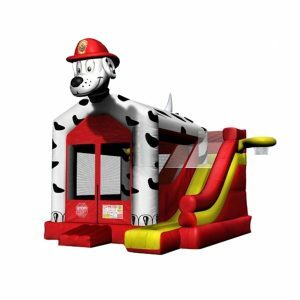 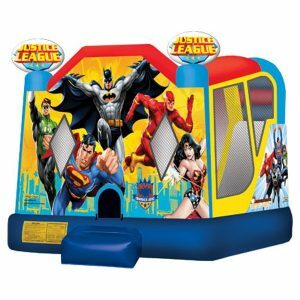 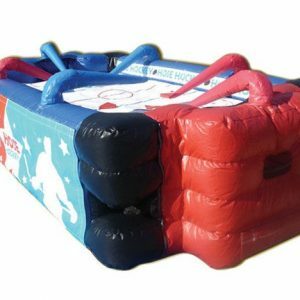 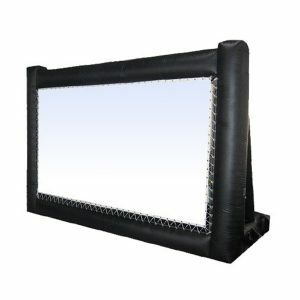 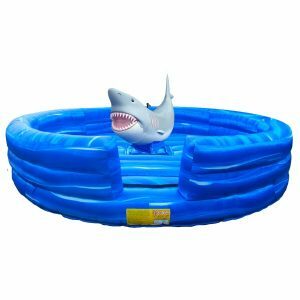 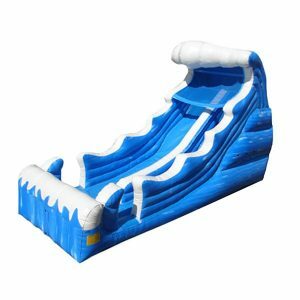 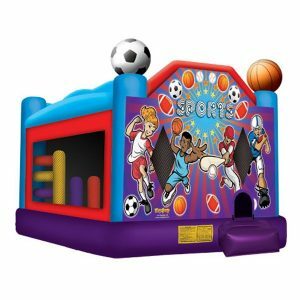 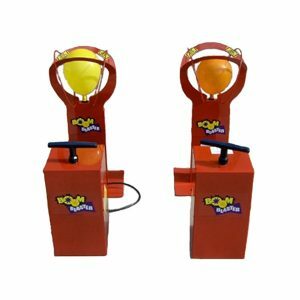 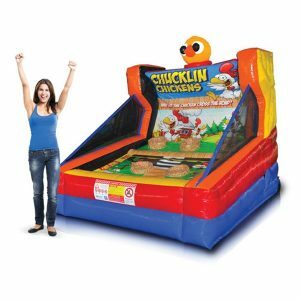 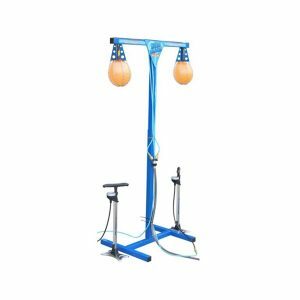 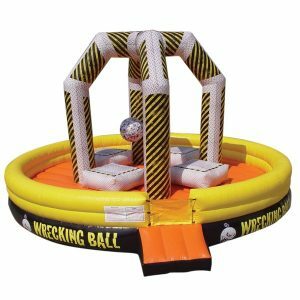 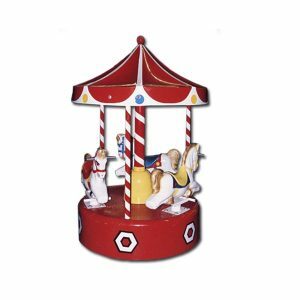 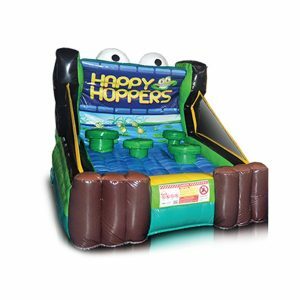 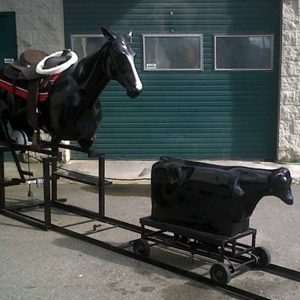 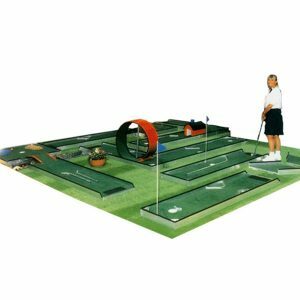 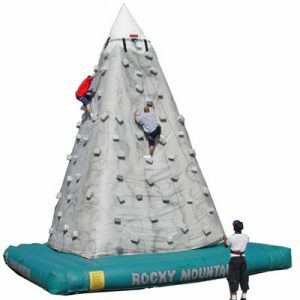 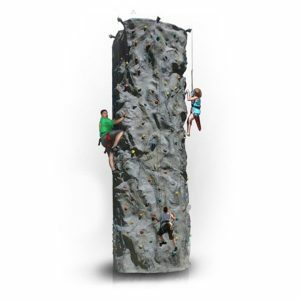 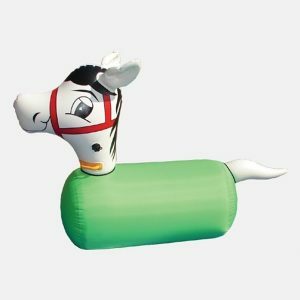 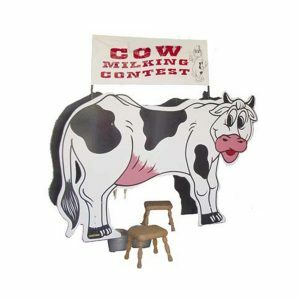 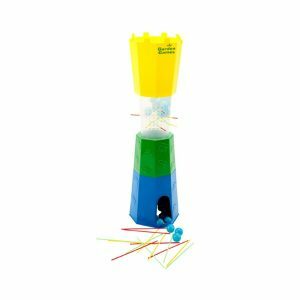 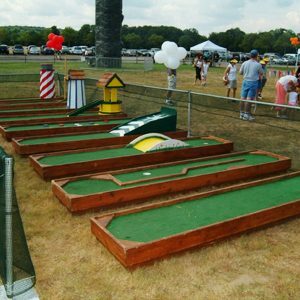 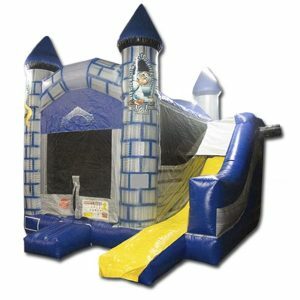 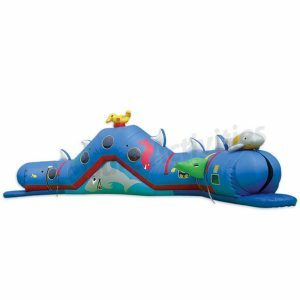 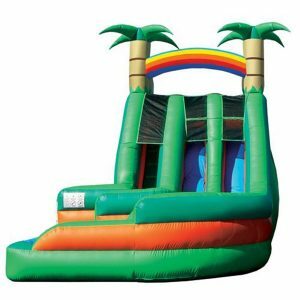 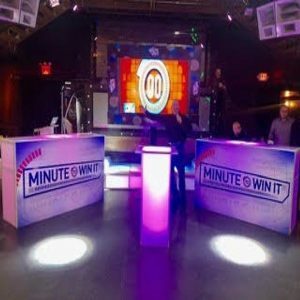 NY Party Works has a huge assortment of inflatables for your next outdoor event. 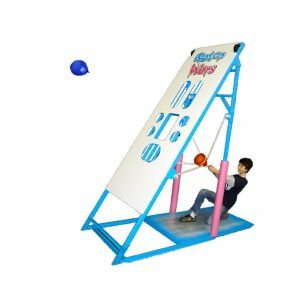 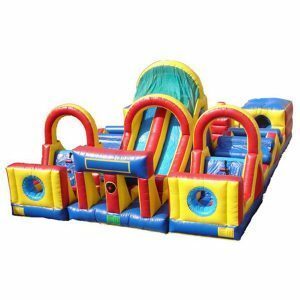 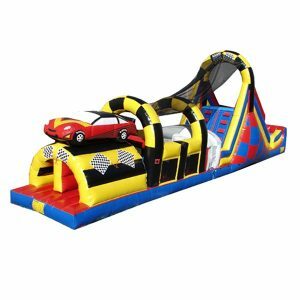 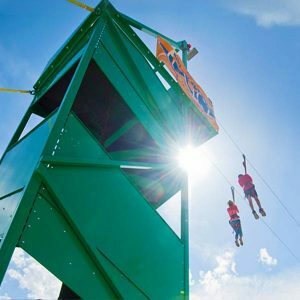 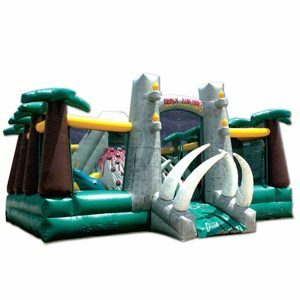 We have slides, obstacle courses,interactive games ball ponds and bounce houses available in an array of sizes! 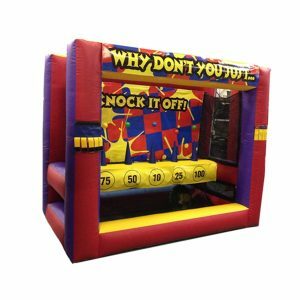 If you are interested in renting an inflatable for your next event, contact us at (800) 469-3866 or fill out the contact form. 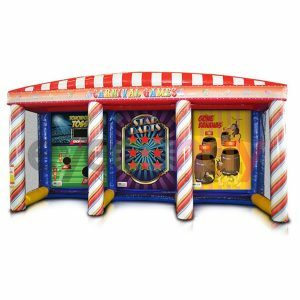 One of our party professionals will gladly assist you in choosing the inflatable that best fits your event and space. 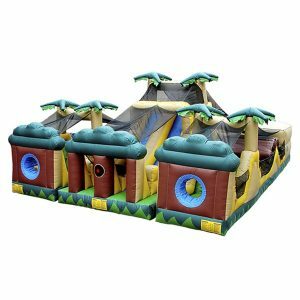 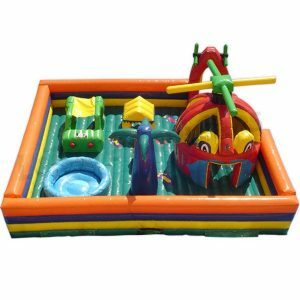 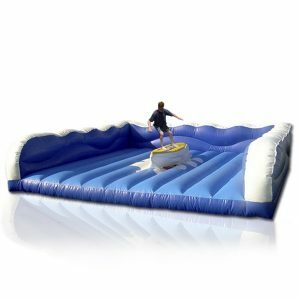 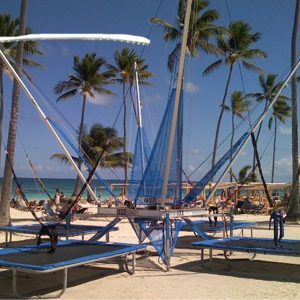 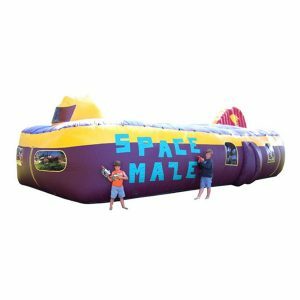 Our inflatables take up a lot of space so outside is the best place for these rentals to be set up. 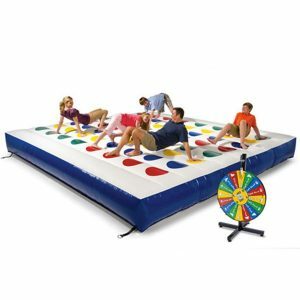 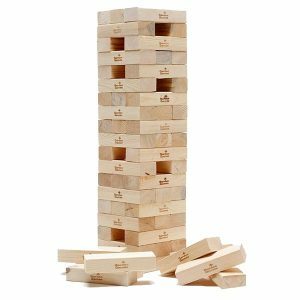 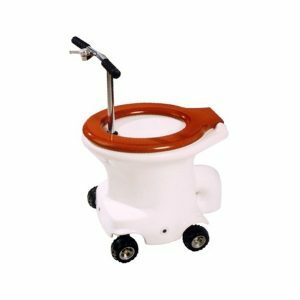 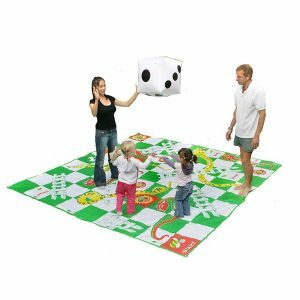 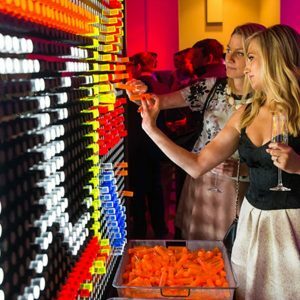 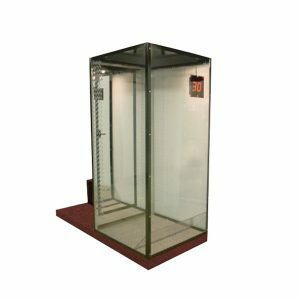 Once set up, guests can take as many turns as they wish. 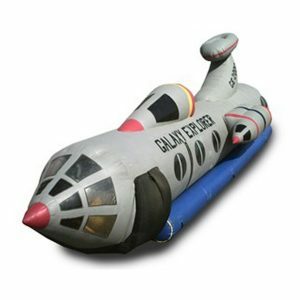 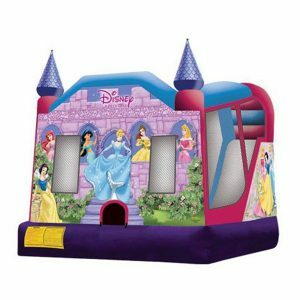 Almost all of our inflatables allow for multiple guests to enjoy the fun simultaneously. 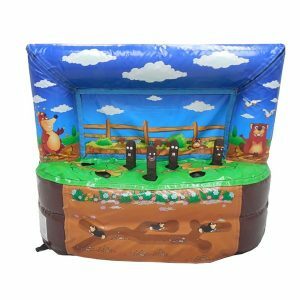 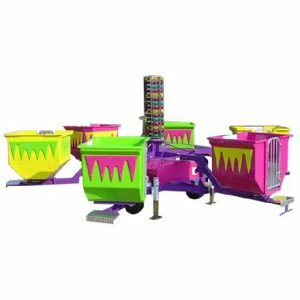 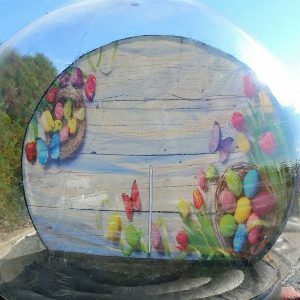 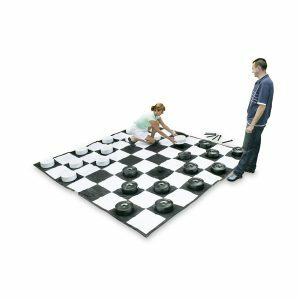 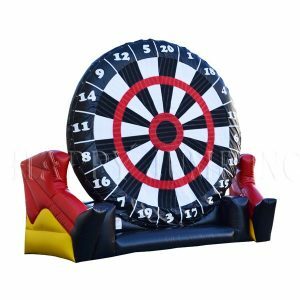 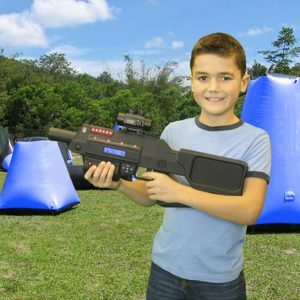 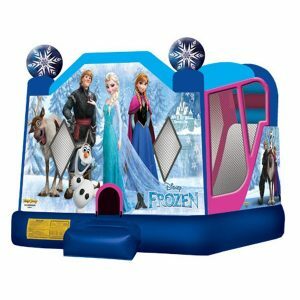 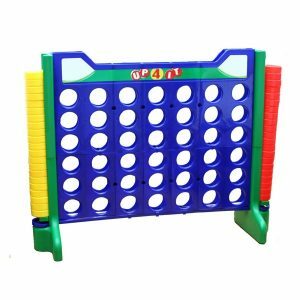 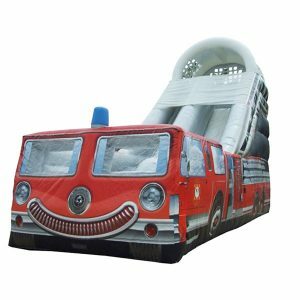 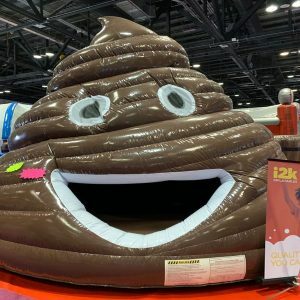 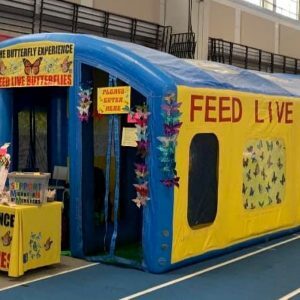 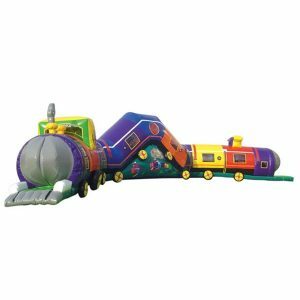 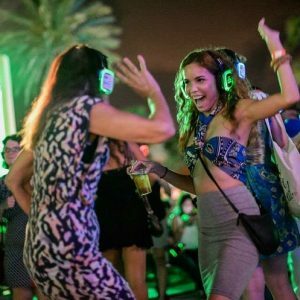 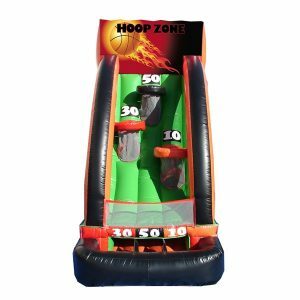 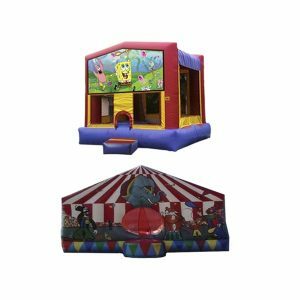 Many of our inflatables are geared towards a specific theme, so be sure to let our party specialists know what you are planning so we can find the best one to fit with your event. 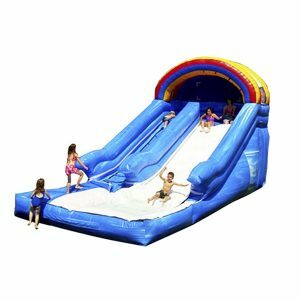 We even have slides that water can be added to, which easily create awesome slip n slides. 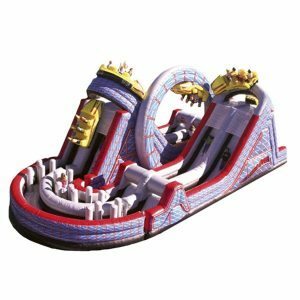 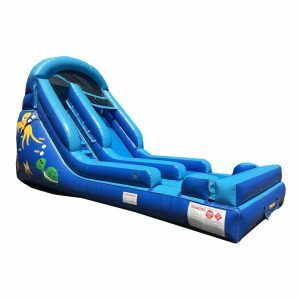 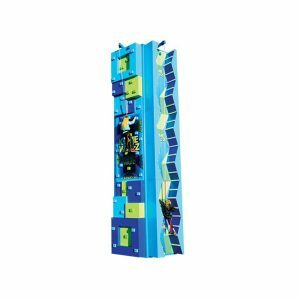 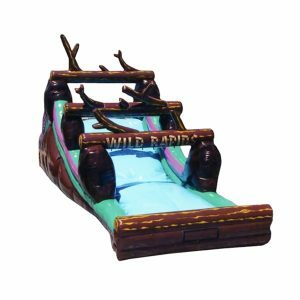 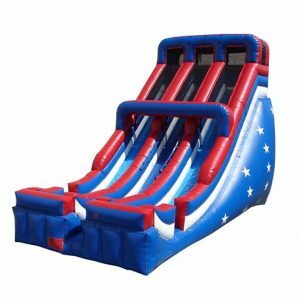 These slides are sure to add a splash at your next summer event! 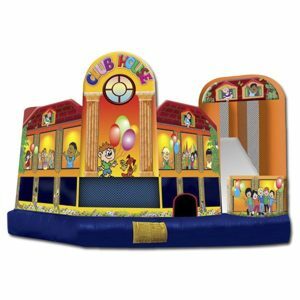 All inflatable structures are especially great for kids’ birthdays! 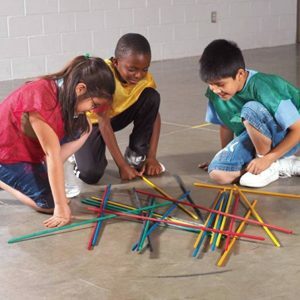 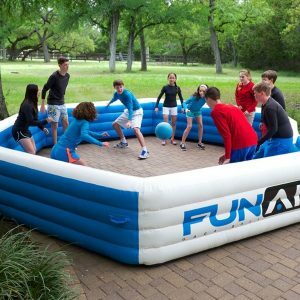 But the fun isn’t limited to just the kids. 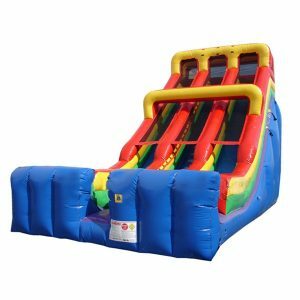 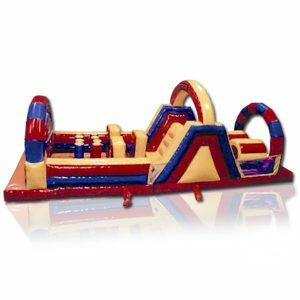 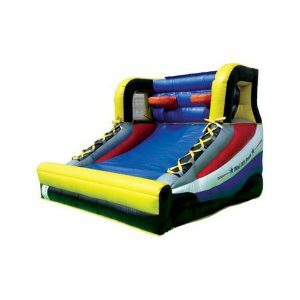 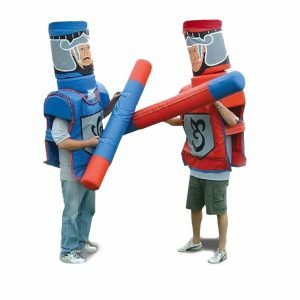 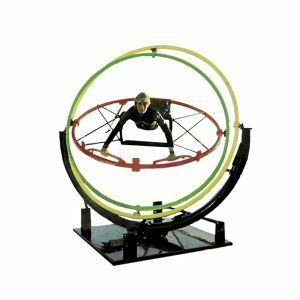 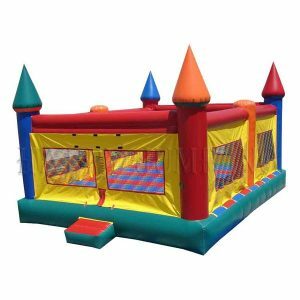 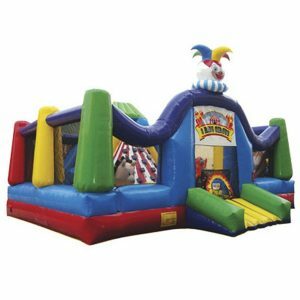 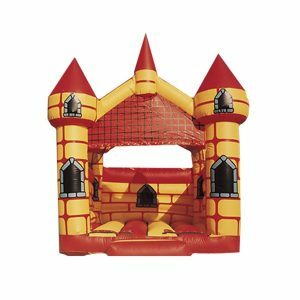 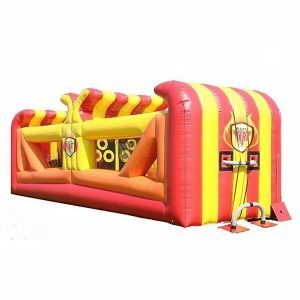 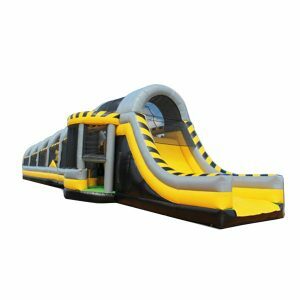 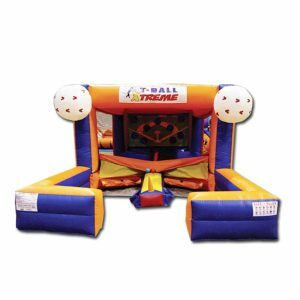 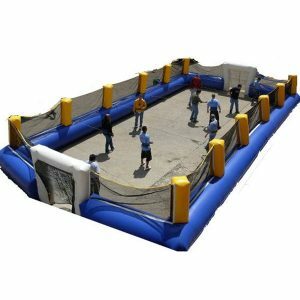 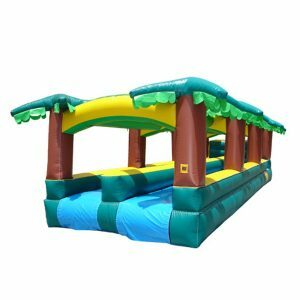 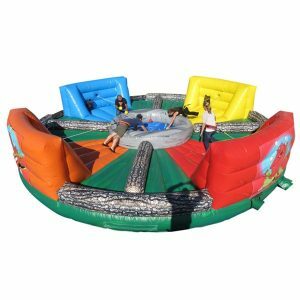 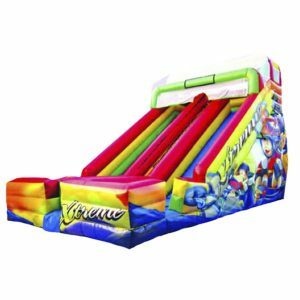 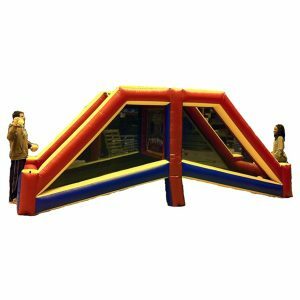 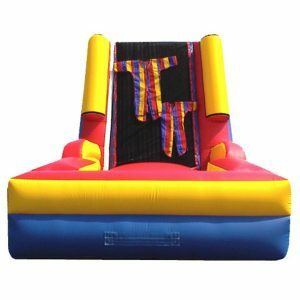 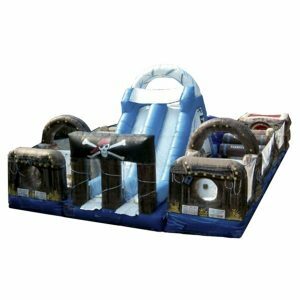 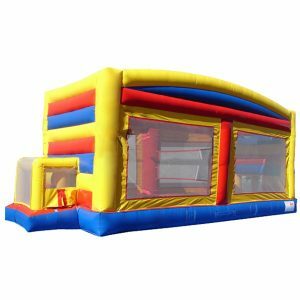 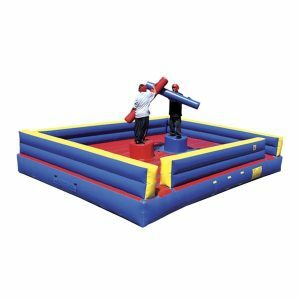 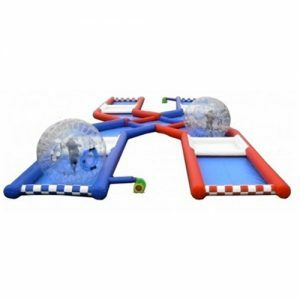 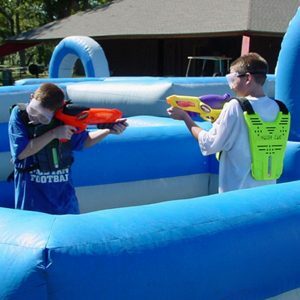 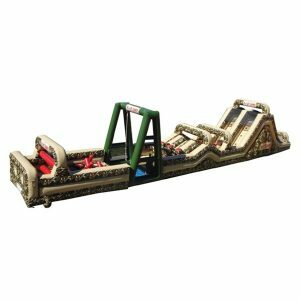 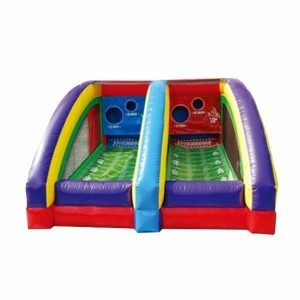 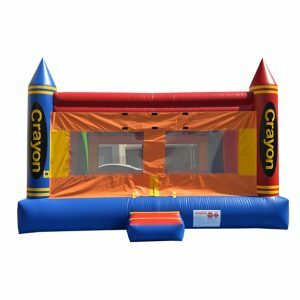 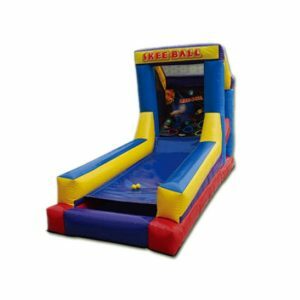 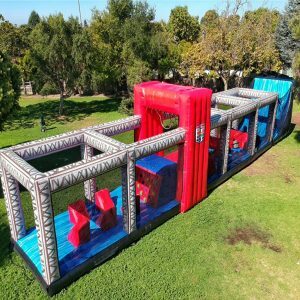 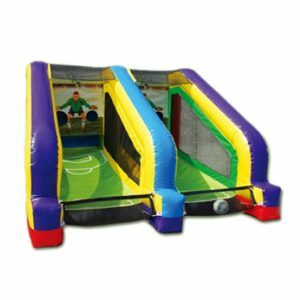 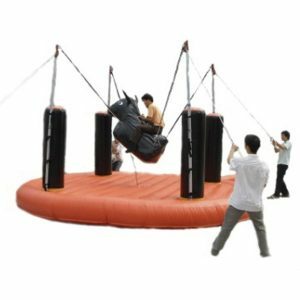 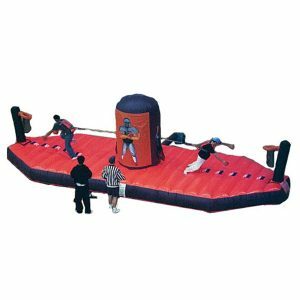 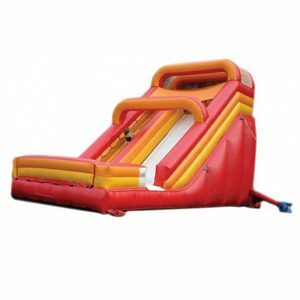 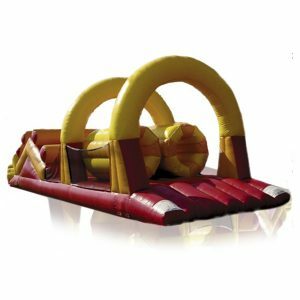 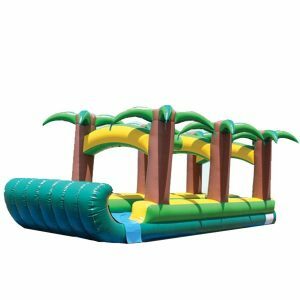 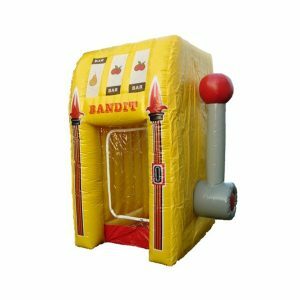 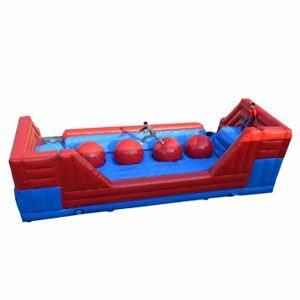 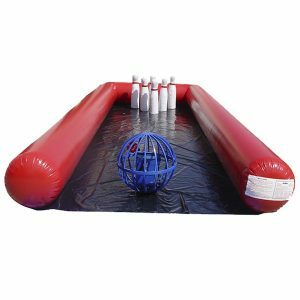 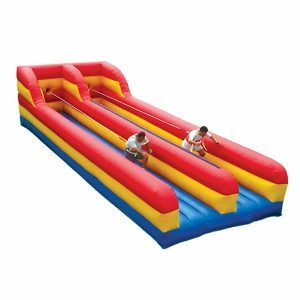 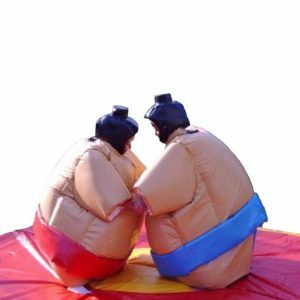 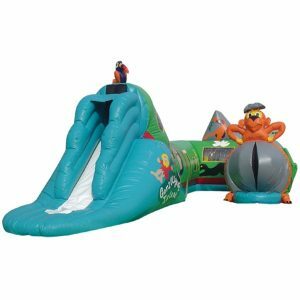 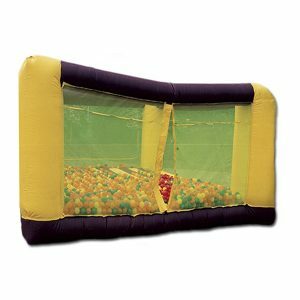 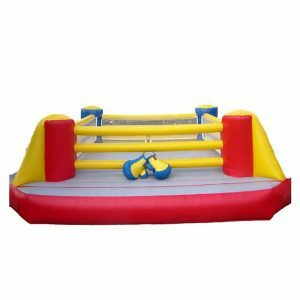 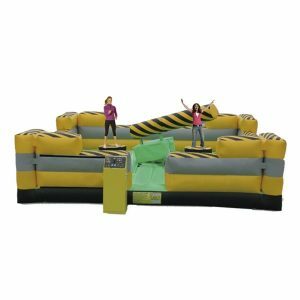 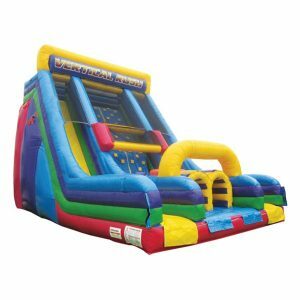 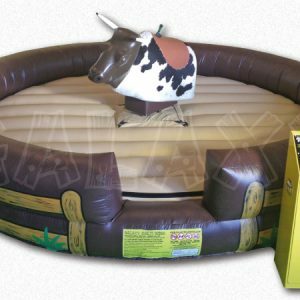 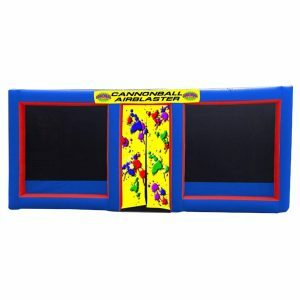 We have inflatables geared specifically towards adults, including the bungee run, gladiator joust and human bowling. 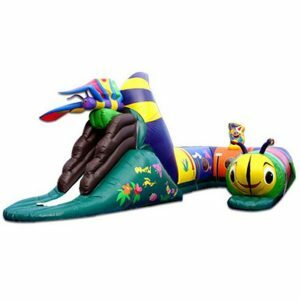 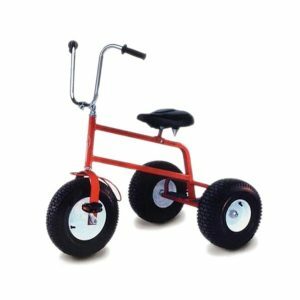 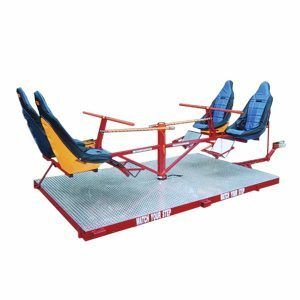 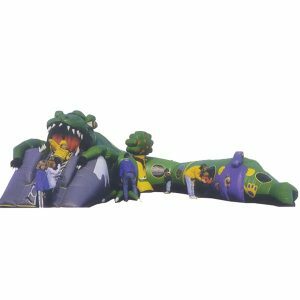 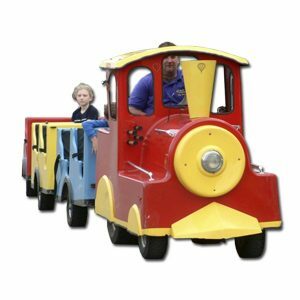 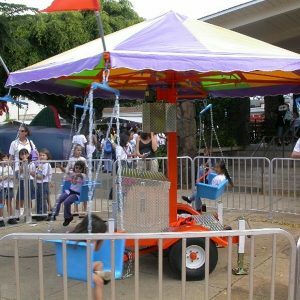 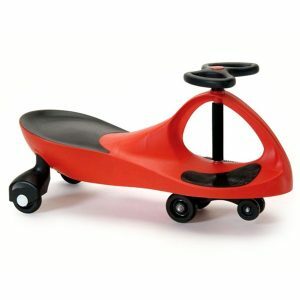 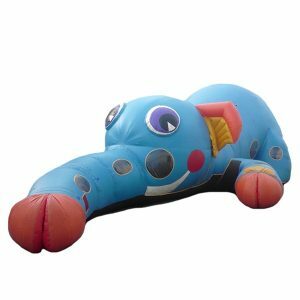 Whether you are need inflatables for kids, adults or both, we will be able to fulfill your needs.